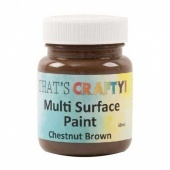 That's Crafty! 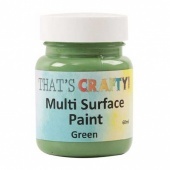 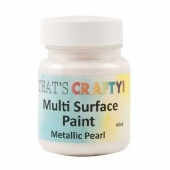 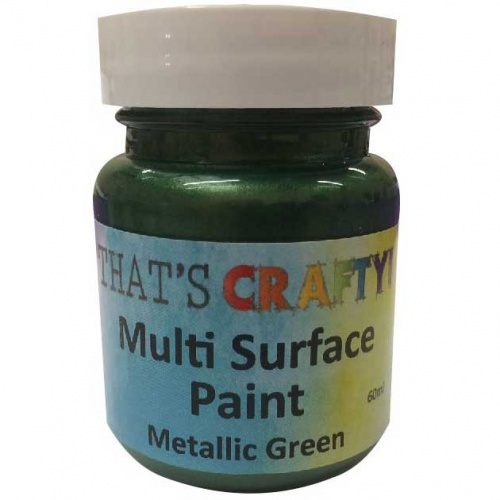 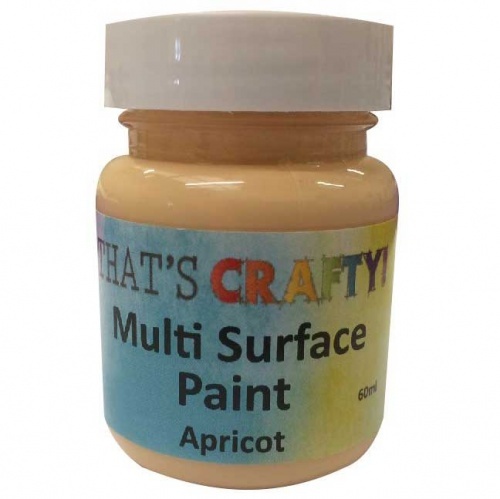 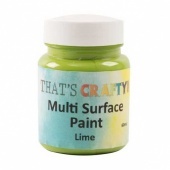 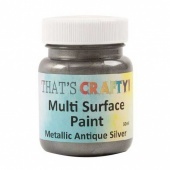 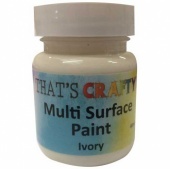 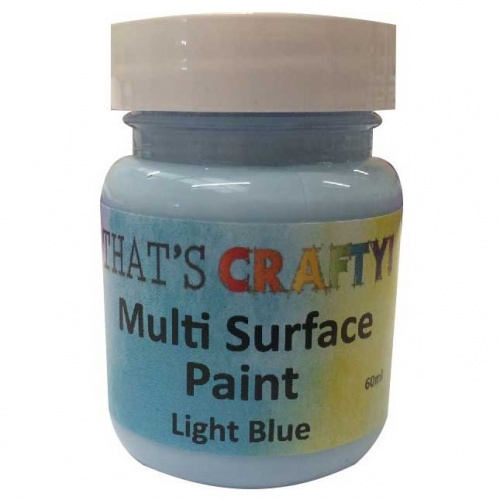 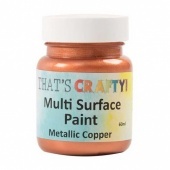 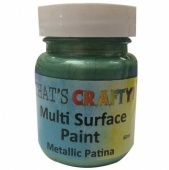 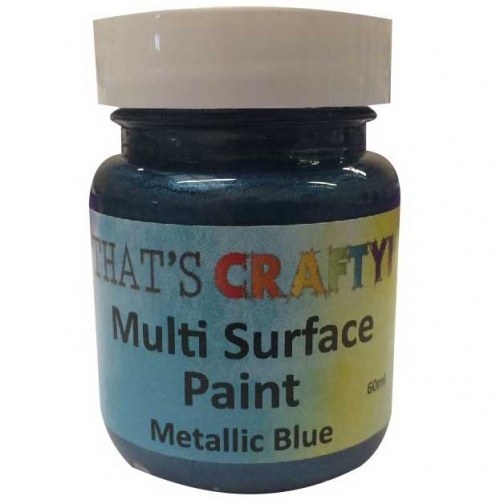 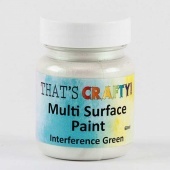 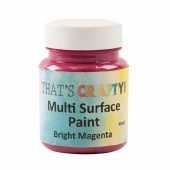 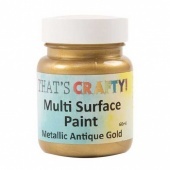 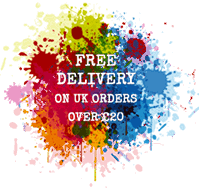 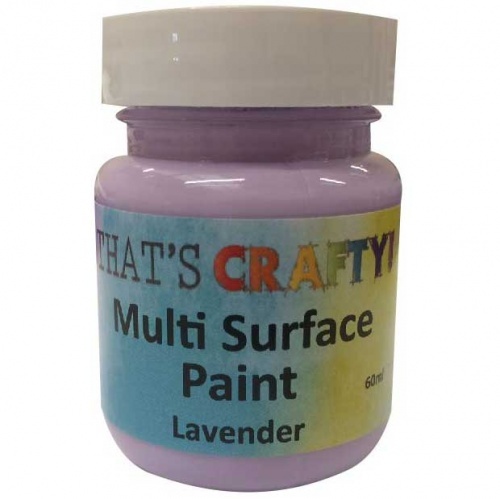 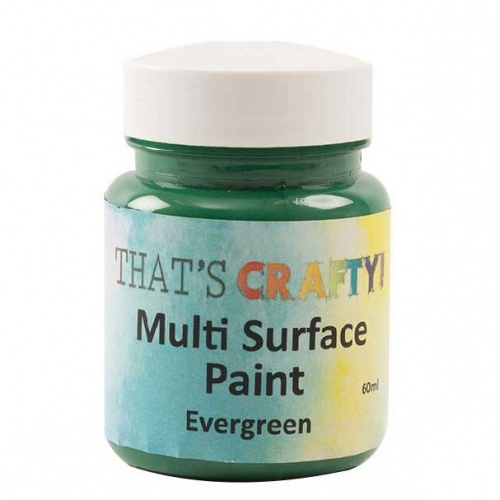 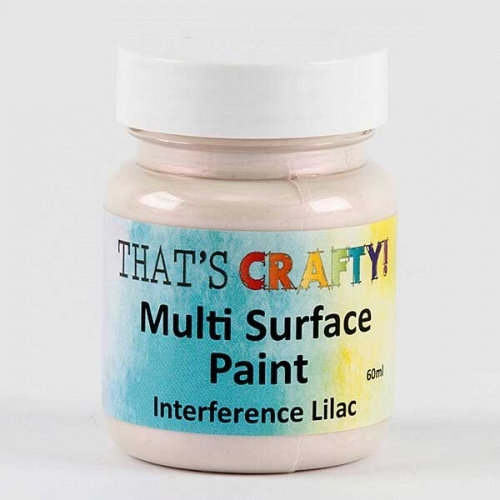 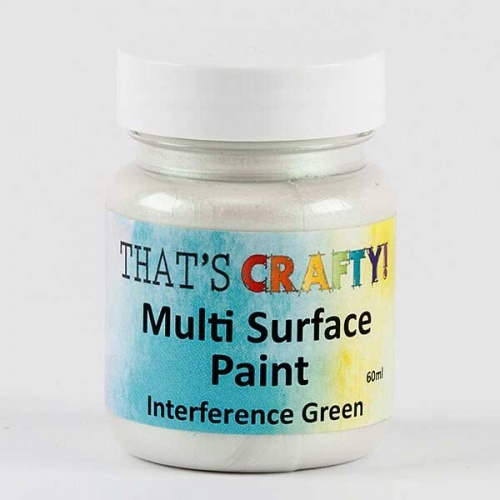 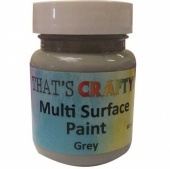 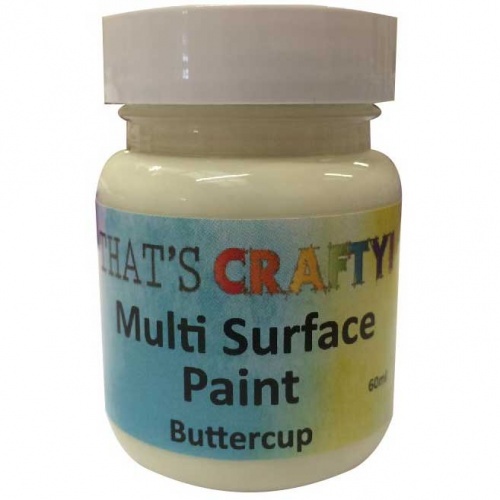 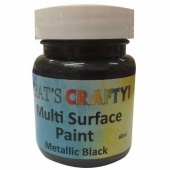 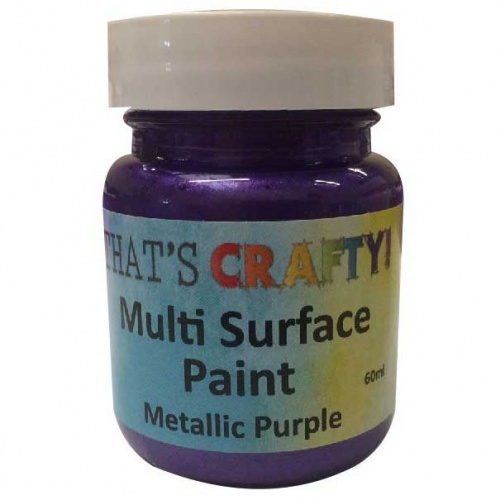 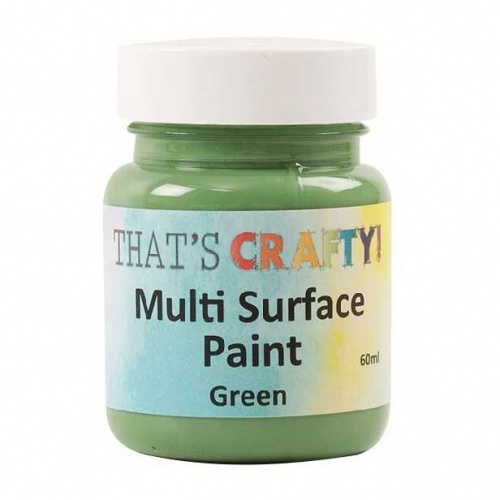 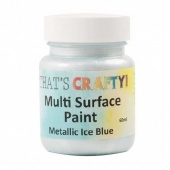 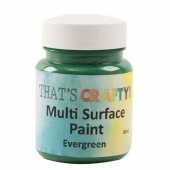 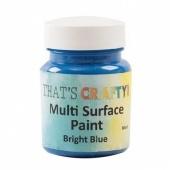 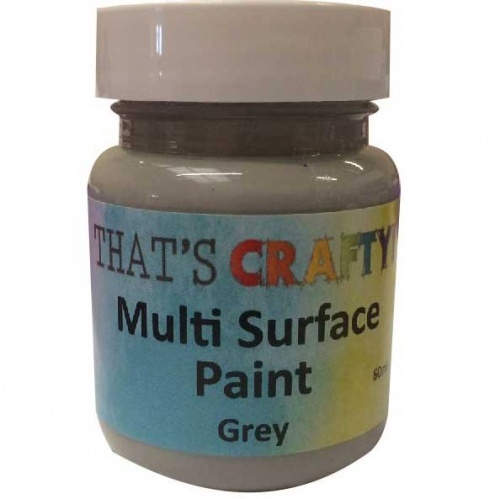 Multi Surface Paints are high quality, fast drying and water based. 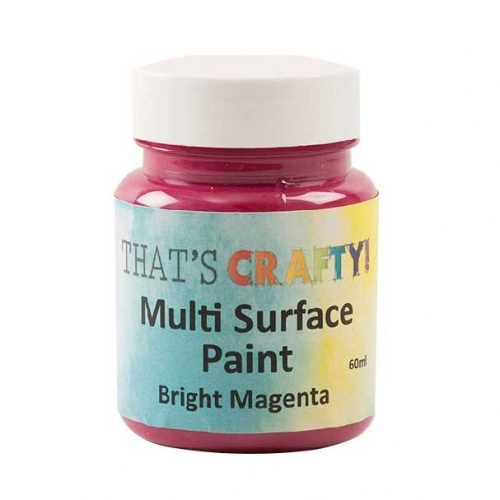 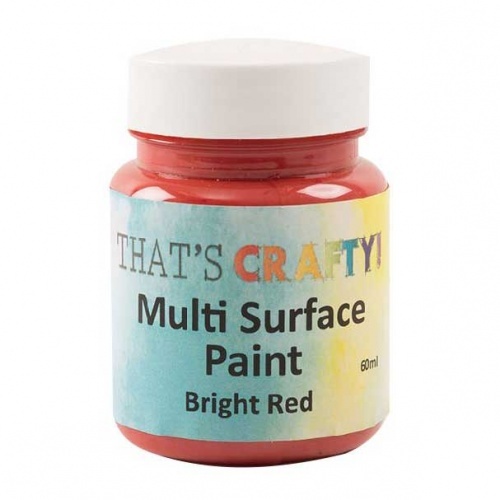 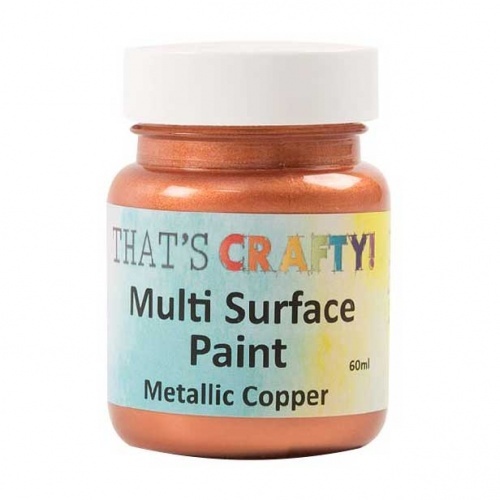 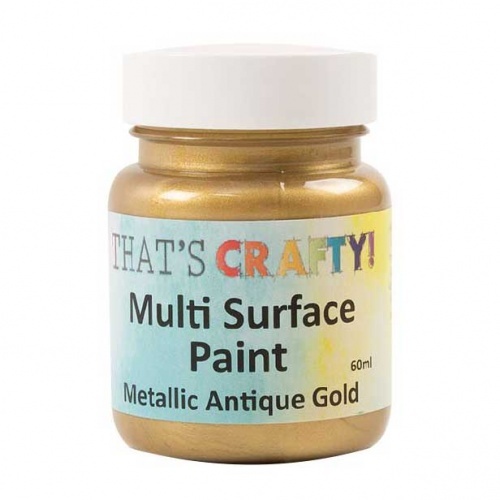 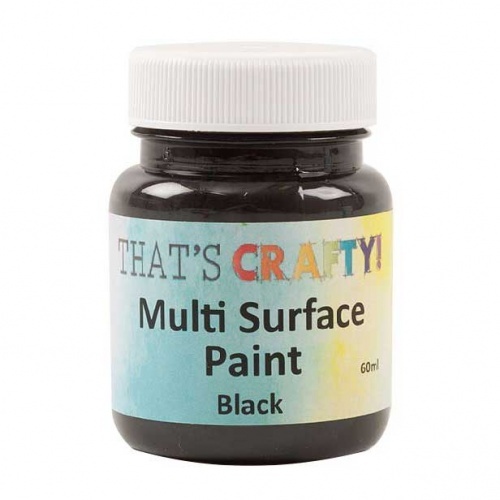 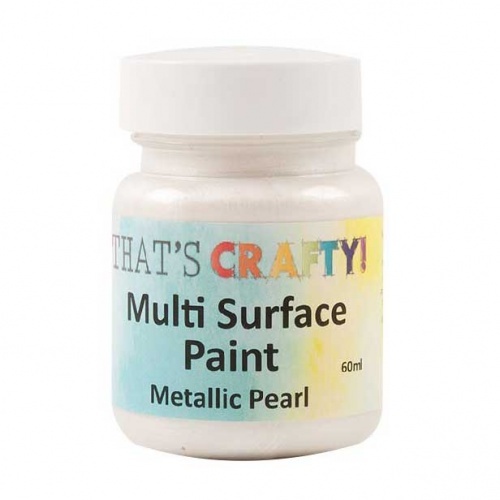 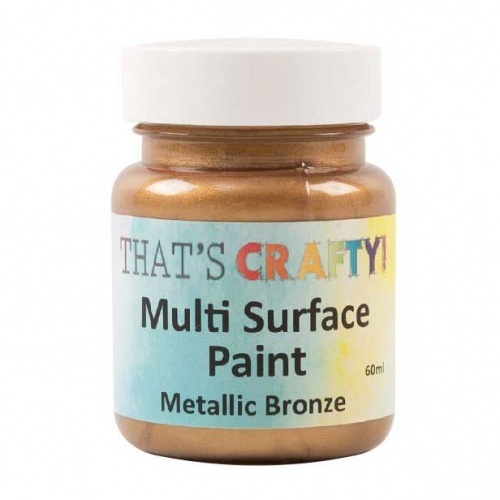 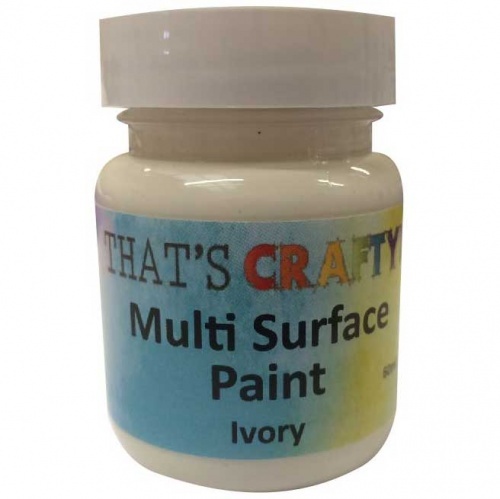 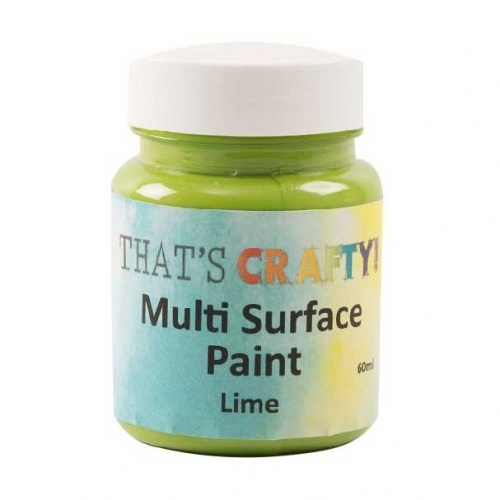 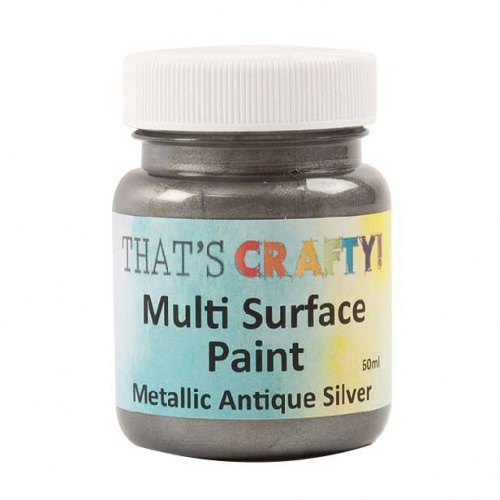 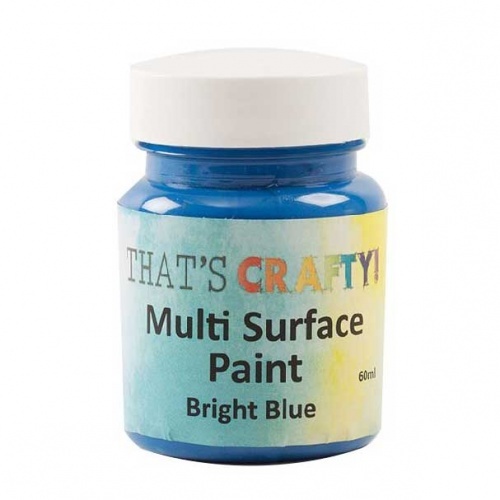 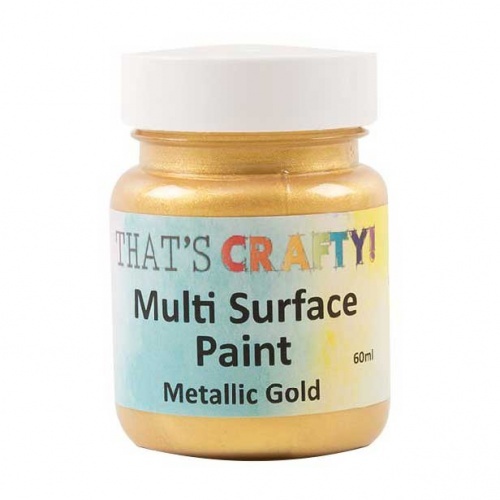 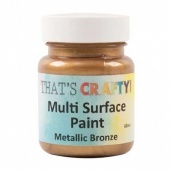 They can be used on most surfaces including paper, card, wood, MDF, greyboard, acrylic, fabric, furniture and walls (fix with a warm iron on fabric and hand wash only). They are acid free and non-toxic.